A Cycloform Assessment will produce a dynamic accommodative bike fit. Why is this important? A detailed understanding of human performance and the physics of cycling will allow passionate cyclists to reach optimum performance and consequently, maximum enjoyment of the sport. This notion is as important to the Elite level racer as it is to the casual cafe rider. 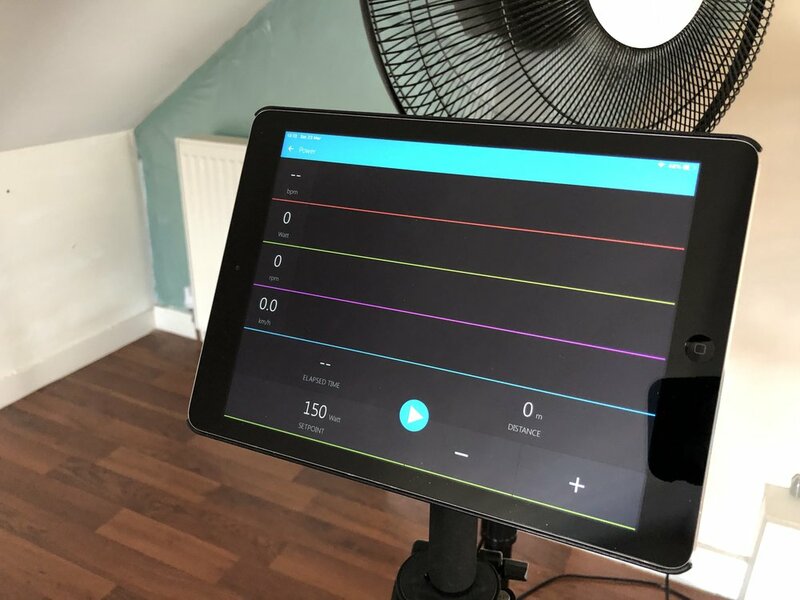 The process of Bike Fitting seeks to optimise the bespoke needs of an individual, based upon their own requirements for comfort, power and aerodynamics. Cycloform uses Dartfish Image Capture software to analyse movement and positioning, but moreover, we draw on extensive experience in human movement, strength and conditioning and injury management. Historically, Bike Fitting has been the domain of bike experts, who understand the equipment. Here at Cycloform we pride ourselves in being experts in the person - have you ever heard a bike complaining after a hard ride? Find out more about our rigorous 6 Stage Fitting process here. We don't follow the crowd, we don't buy in to the hype around other 'bike fitting systems'. Having spent 20 years evaluating people, we acknowledge that there is no such thing as average, or normal. Be treated as an individual: A Cycloform bike fit starts with you, and ends with you. The saddle market is packed with the best saddles you can buy. It is incredibly difficult to sort out the hype from the real gems. At Cycloform we searched the market and canvassed opinion. In conjunction with our friends at Cyclesense in Tadcaster we bring you what we believe is the best of all saddles. Fabric produce award winning innovative saddles that provide a perfect range from a fitting perspective. Cycloform believe that the Fabric range is the best traditional saddle out there, combining great fit with a range of technical specification that will suit all pockets. A traditional saddle shape is not for everyone however. For various reasons people can find adopting the position required for road, triathlon and time trial riding uncomfortable. Cycloform believe that this is where ISM and their unique design, aimed specifically to off-load uncomfortable structures around the pelvis come into their own. With a Cycloform Saddle Fitting you can be sure of making the right choice. One hour follow up session aimed at developing optimal bike fit over time. 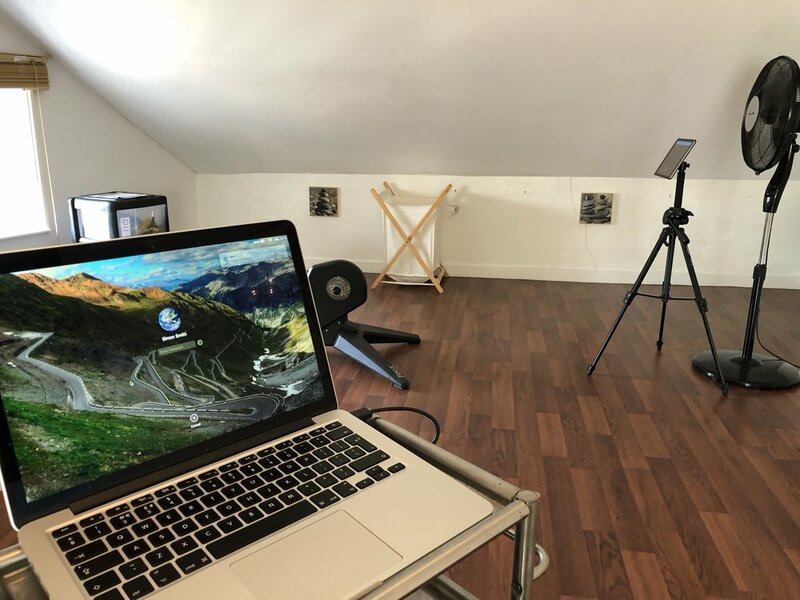 This will include physiotherapy aimed at embedding athlete focussed optimisation, further motion capture analysis and any bike fit changes required.